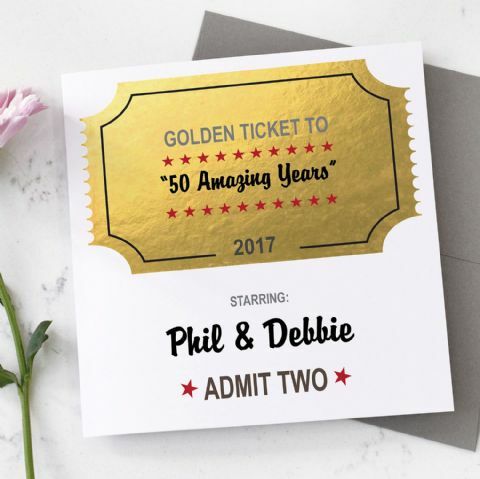 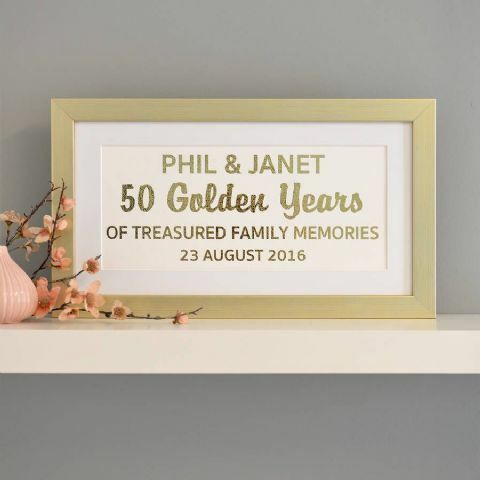 Whether it be a first, silver, or golden anniversary, they are always so important and worth celebrating in style. 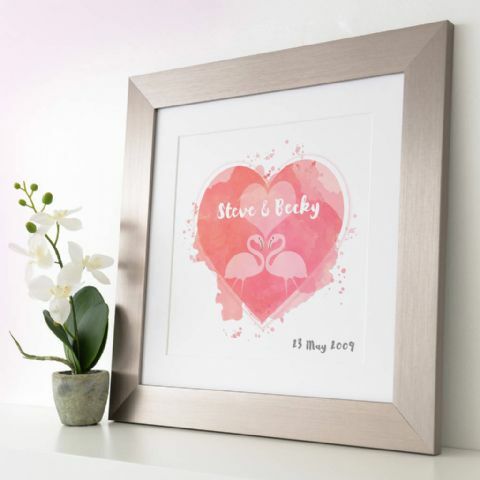 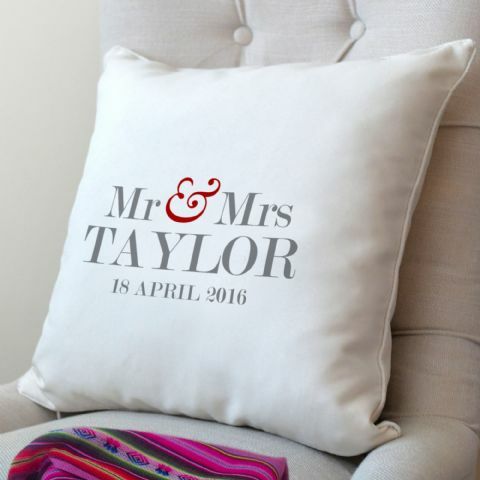 Do you know a really special couple that will be together forever? 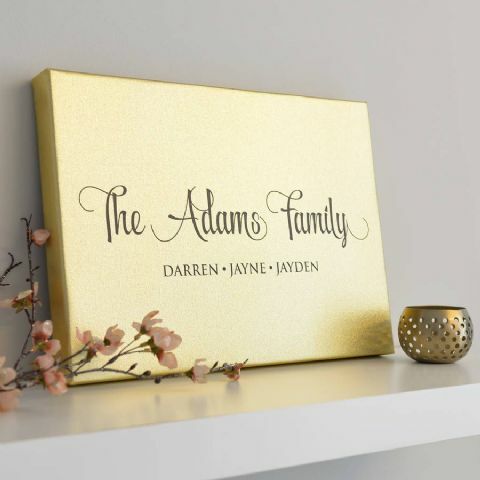 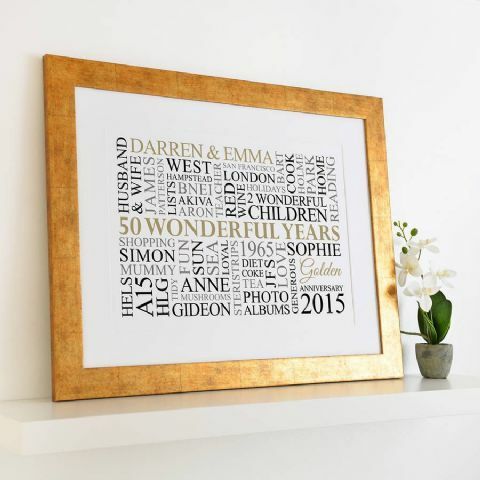 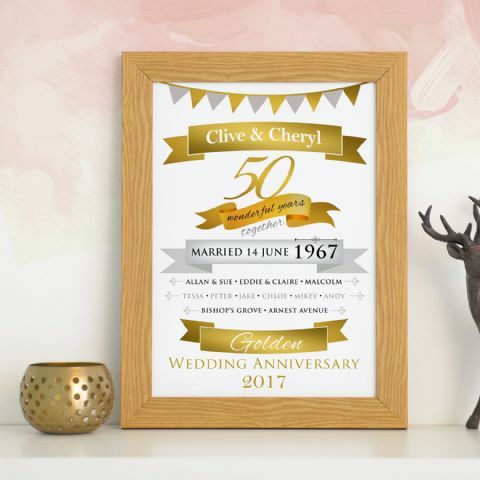 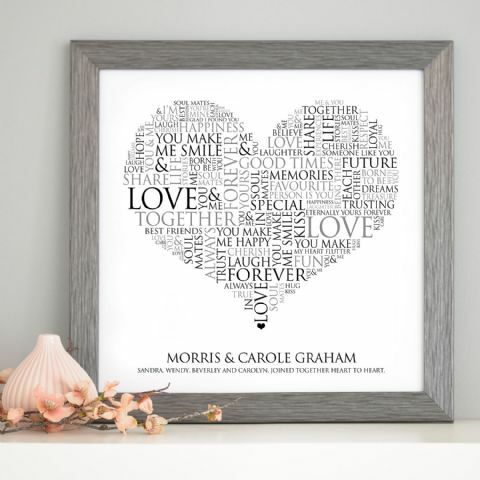 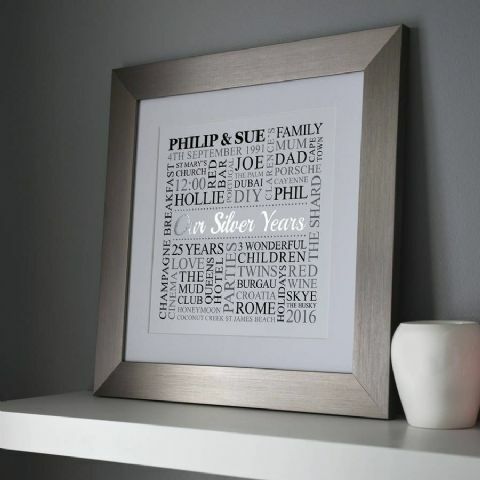 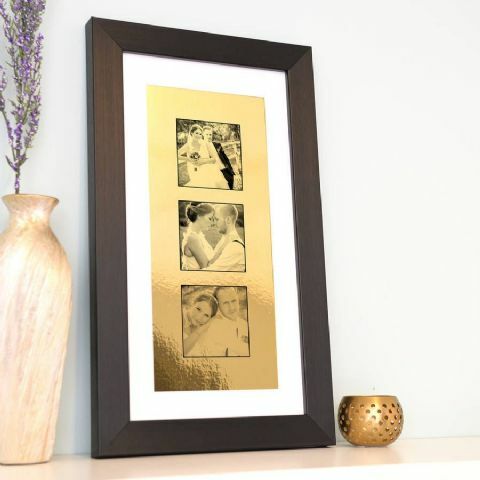 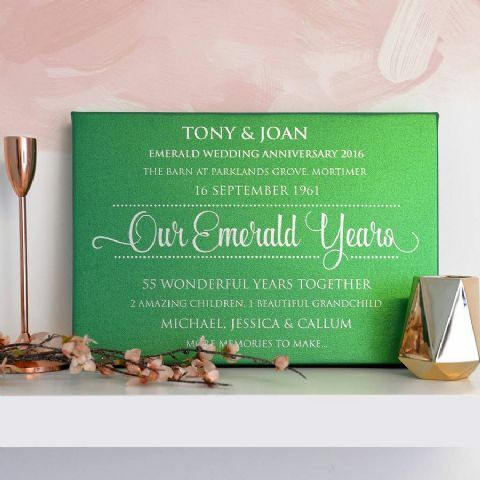 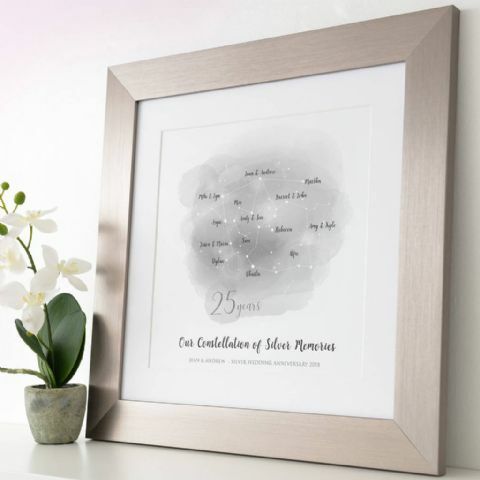 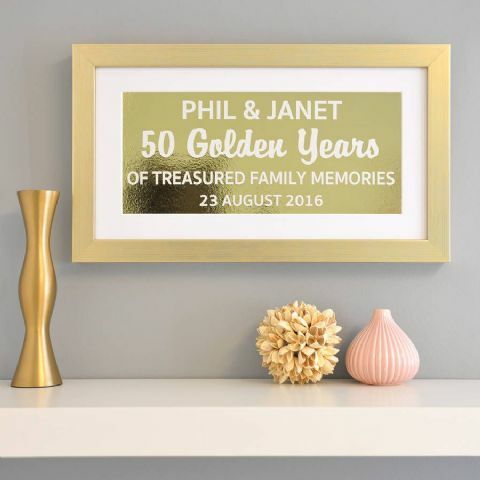 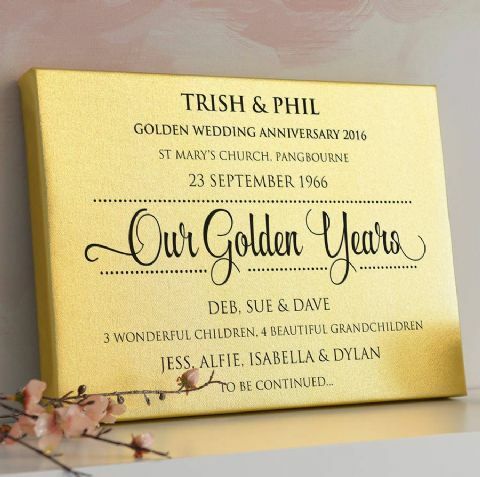 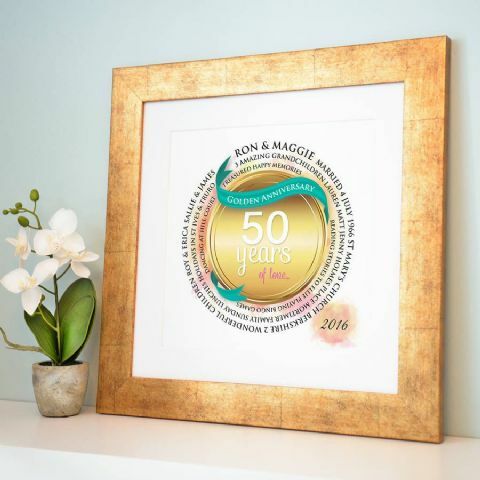 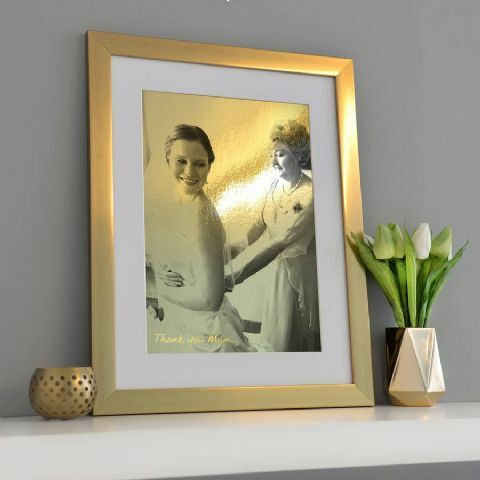 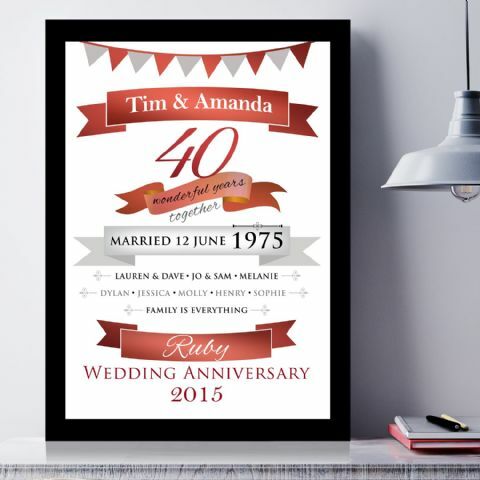 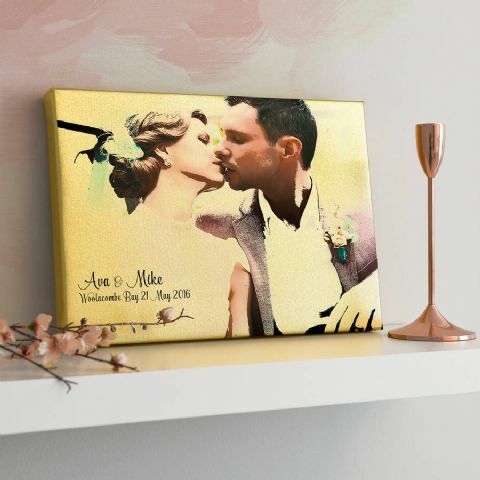 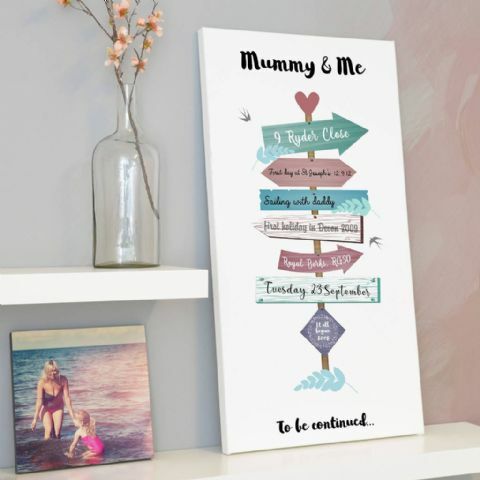 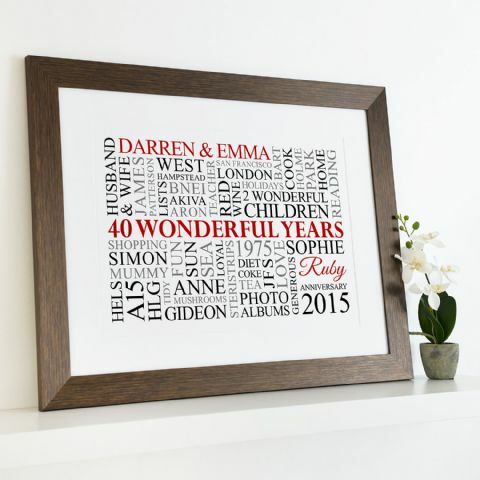 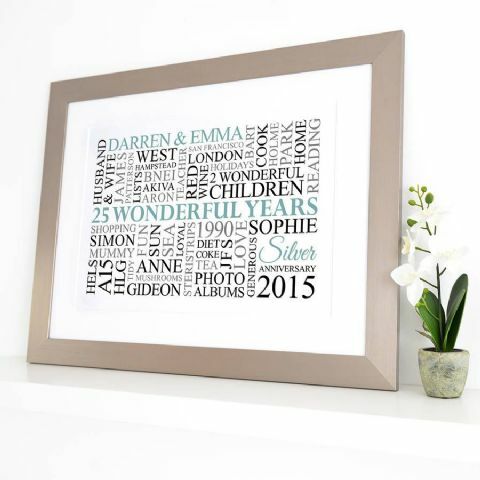 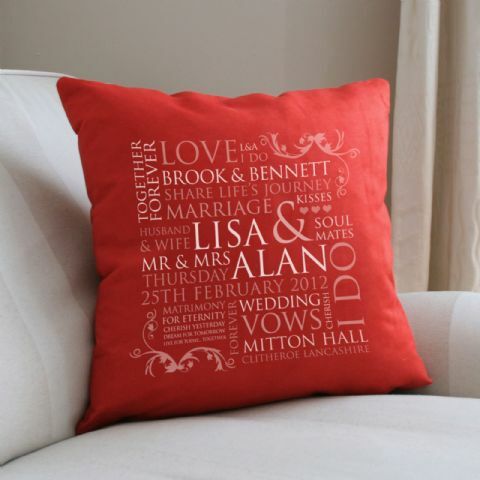 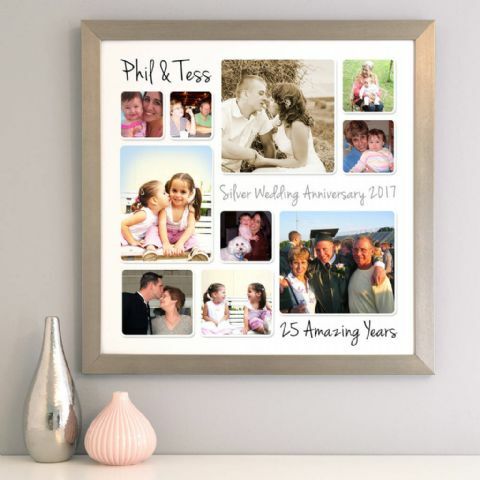 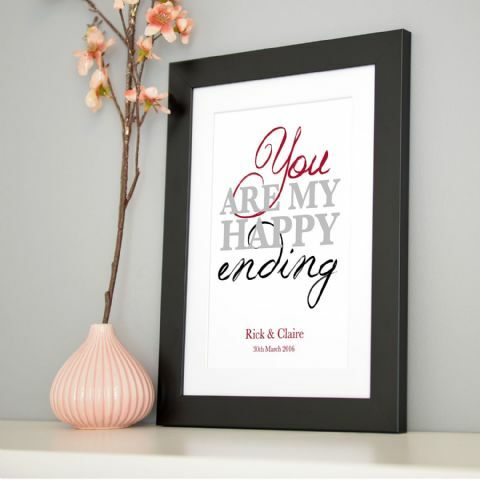 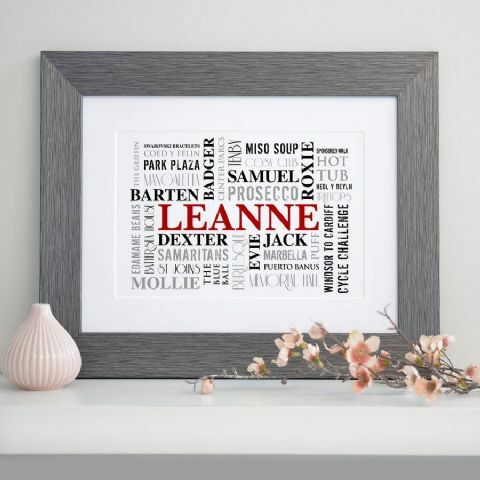 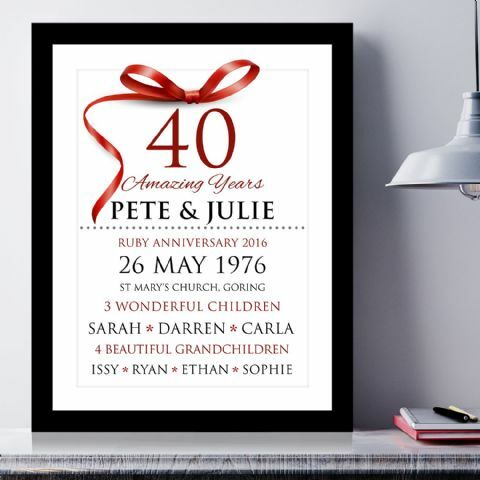 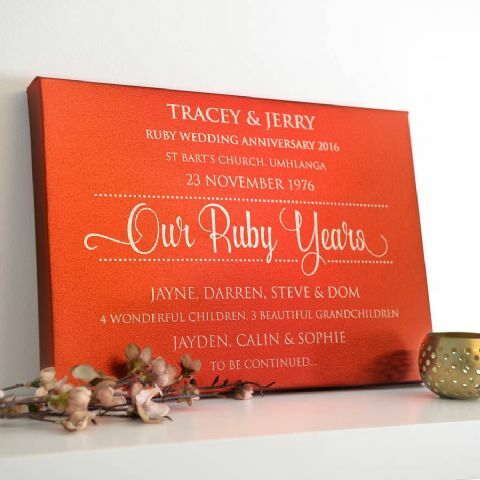 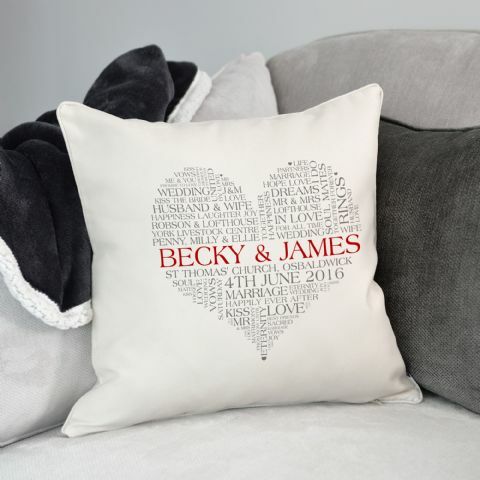 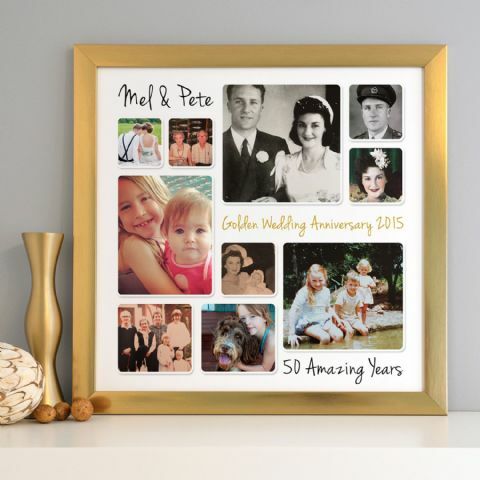 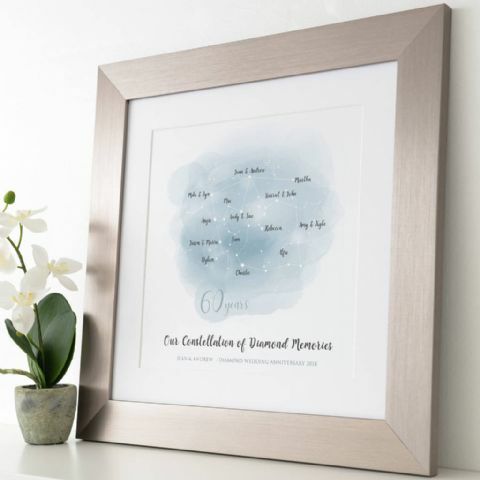 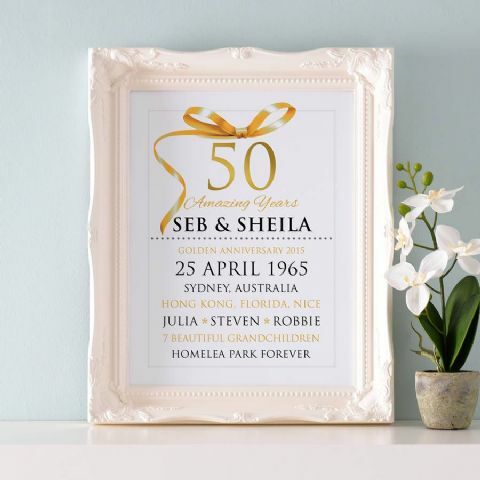 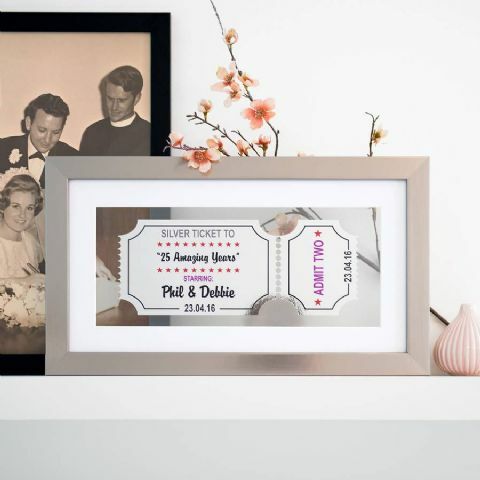 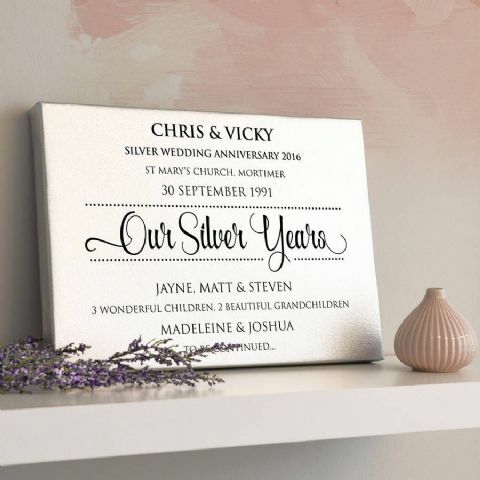 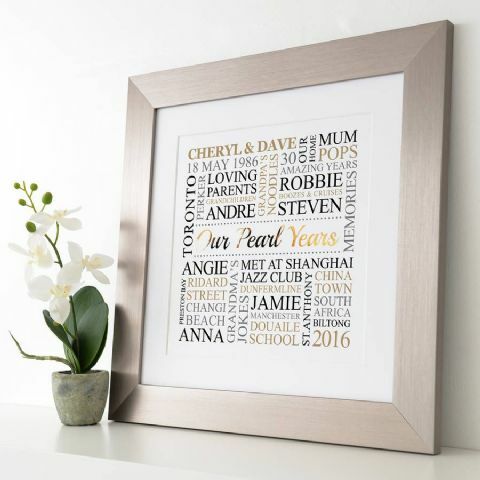 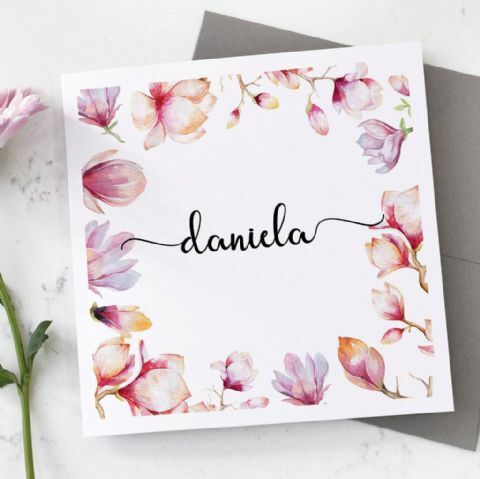 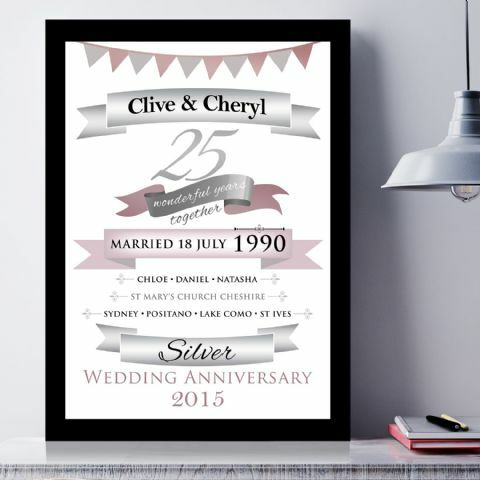 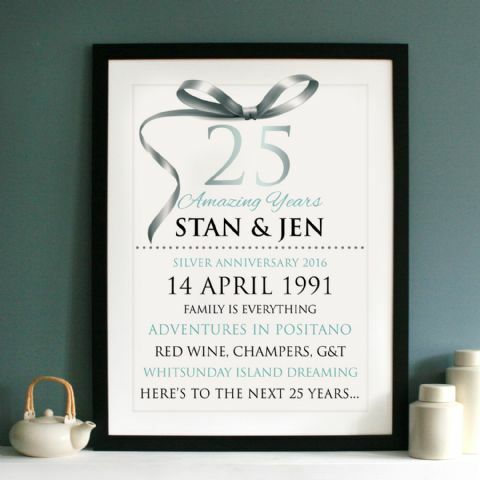 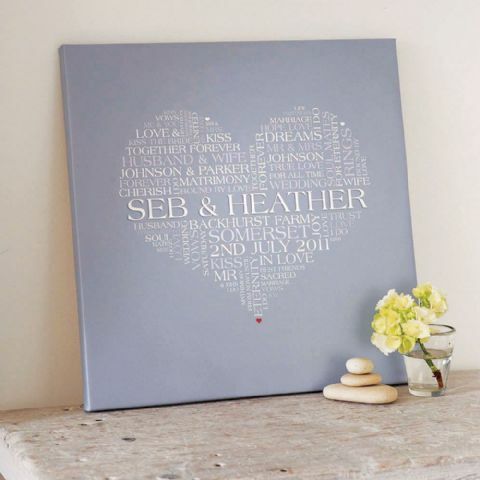 Present them with the best gift for their anniversary, find products such as a heart photo collage frame design, personalised love canvas, wedding anniversary canvas, collage for marriage anniversary, all kinds of personalised framed word art and typography designs, golden anniversary frames, song lyric wall art and much more. 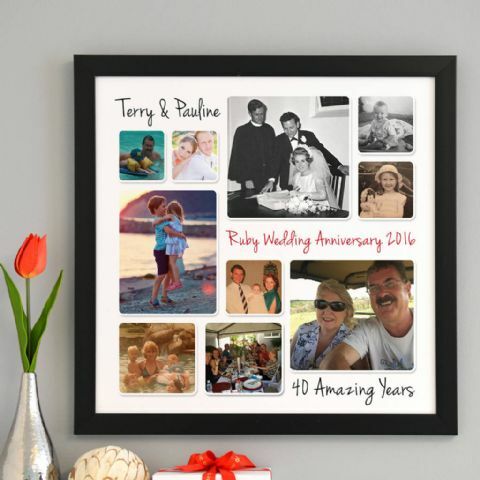 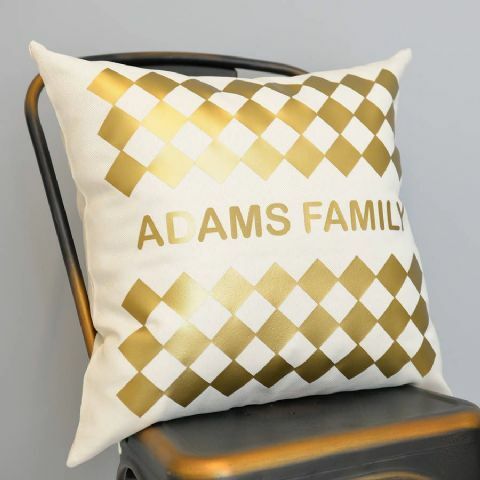 Find designs for all the anniversaries in the categories above, 1st anniversary, golden anniversary/50th anniversary, silver anniversary/25th anniversary, ruby anniversary/40th anniversary, diamond anniversary/60th anniversary, pearl anniversary/30th anniversary and make it your own, personalize to cater just for the special couple. 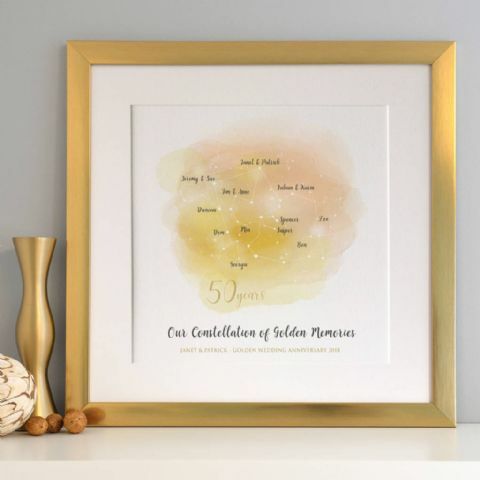 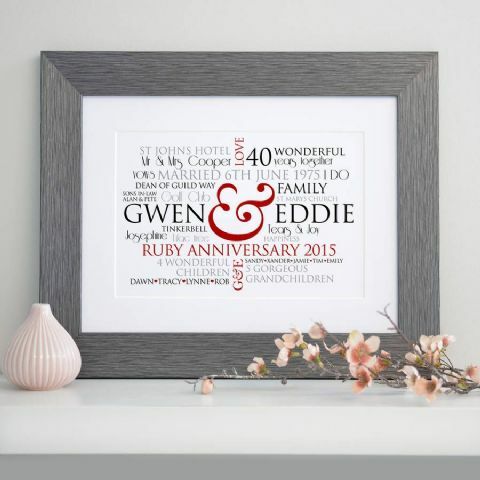 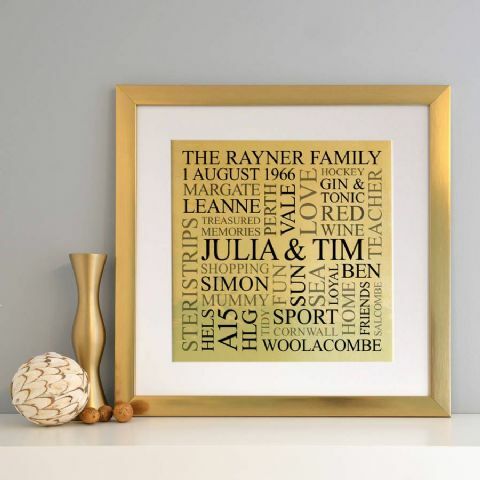 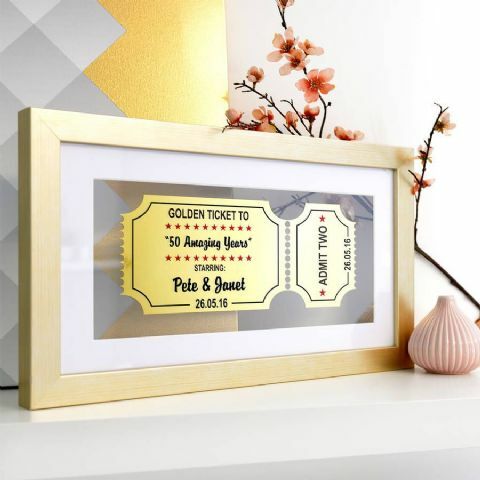 Some of our greatest designs that you’ll find for an anniversary are, Personalised Golden Wedding Anniversary Word Art, Personalised Golden Anniversary Metallic Word Art, Personalised Silver Anniversary Metallic Word Art, Personalised Pearl Anniversary Word Art, Personalised Ruby Wedding Word Art, Personalised Golden Anniversary Typographic Art, Personalised Ruby Anniversary Typographic Art, Personalised Ruby Wedding Anniversary Typography, Personalised Silver Anniversary Framed Ticket and Personalised Word Could Typographic Art, and that’s just a few of them! 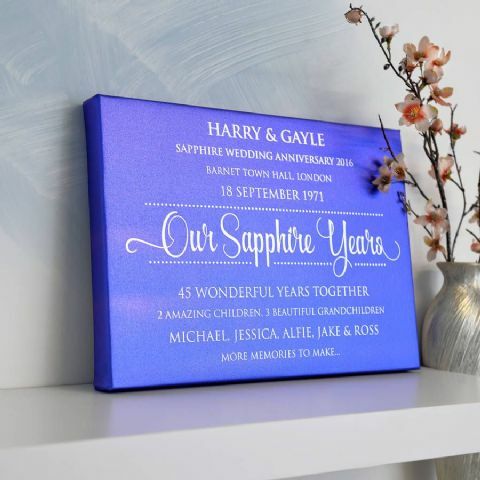 Nearly all our designs are available in different colours, sizes, finishes and layouts.